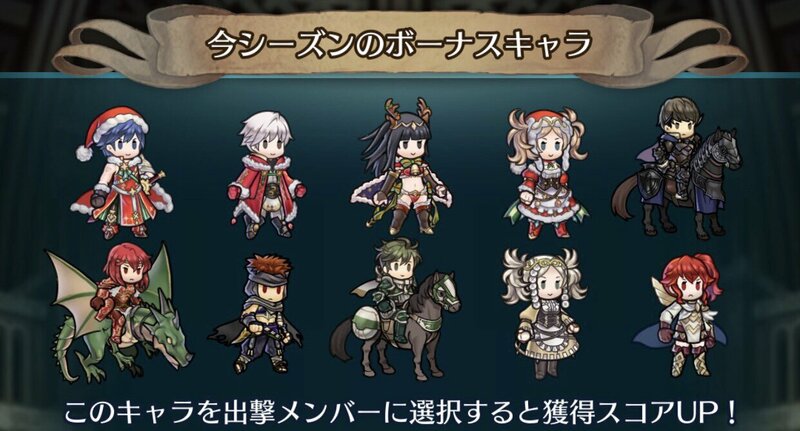 Heroes: New Heroes: Genealogy Banner! 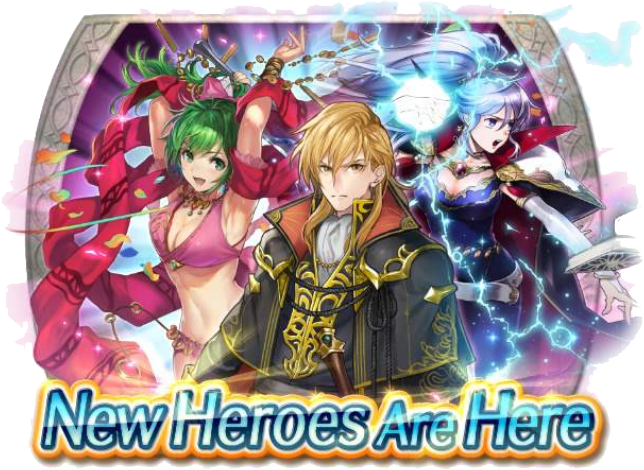 Three new heroes from Genealogy of the Holy War have arrived in Fire Emblem Heroes! 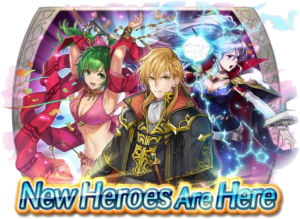 Spend some Orbs on the New Heroes: Genealogy Banner for three new 5★ heroes: Ares, Lene, and Ishtar. A new Story Mode chapter is also available! When you’re ready, head to the Battle page to challenge Book II, Chapter 9: Hellfire. This chapter introduces two new NPCs: Helbindi and Ylgr. You can earn up to 15 Orbs for completing all of the maps on all difficulties, plus another 5 for the Lunatic quests. Check out the full quest listing below. The free Orbs don’t stop there, either. 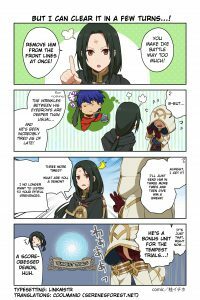 Over the past couple weeks, @FE_Heroes_JP has been hosting a daily quiz, and Heroes players have answered all the questions with flying colours! As a reward, Feh is giving out 10 Orbs and 5,000 Hero Feathers to all players. We also get a new Log-In Bonus starting today as well. 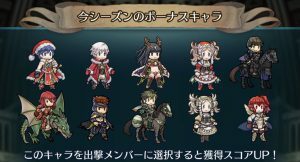 The New Heroes: Genealogy Banner will be available until 21 May at 6:59am UTC. Additionally, If you still need a few more Orbs to summon the heroes you’d like, the May Orb Promo starts today! It contains 21 Orbs and also 60 Sacred Coins. It costs €10.99/US$9.99.This deal will be available for two weeks, ending on 24 May. Heroes: Winter’s Envoy Summoning Focus is Live! 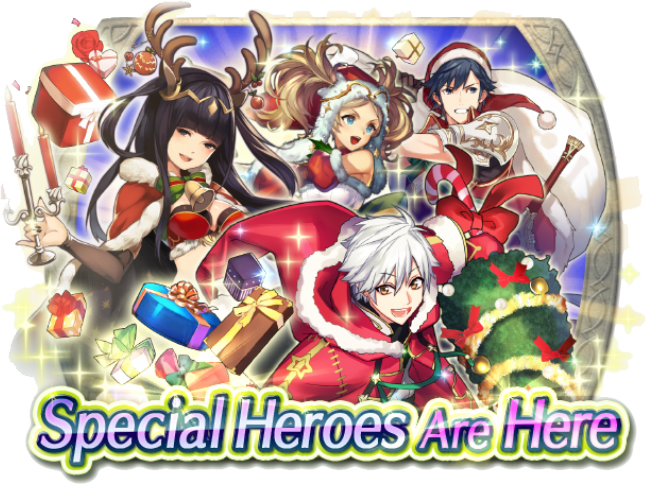 Christmas is in the air in Fire Emblem Heroes! Four new armoured special units are celebrating this time of year in the Winter’s Envoy Summoning Focus. 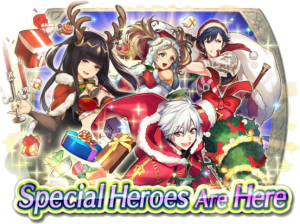 Do your best to summon these special 5★ Christmas versions of Lissa, Chrom, M!Robin, and Tharja. 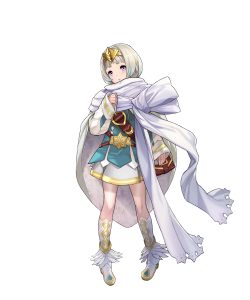 A new paralogue, also titled Winter’s Envoy, and quests to go along with it are available along with the new banner. Between both, you can earn up to an additional 12 Orbs! Check out the full quest details below. Heroes has also started another Special Log-In Bonus for 13 more Orbs released over the next couple weeks. 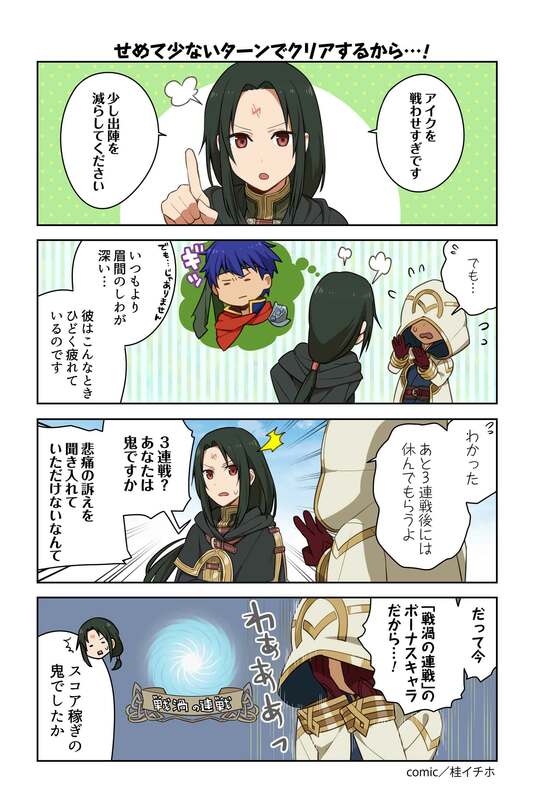 Between this and the paralogue and quests, hopefully you’ll get enough Orbs to summon the characters you’d like! The Winter’s Envoy Summoning Focus and its associated quests will be available until 1 January 2018 at 6:59am UTC. 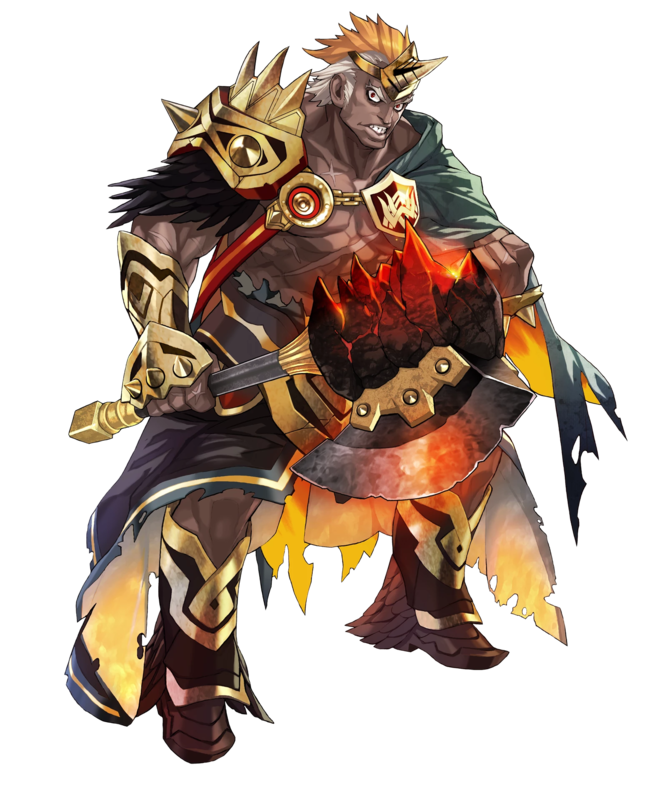 Heroes: Devs Say Thanks with Special Maps + Voting Gauntlet Results! A new series of special maps have arrived in Fire Emblem Heroes! The Devs Say Thanks event is on, with five challenges awaiting you in the Special Maps section. Each map uses a team crafted by one of five different Heroes developers: Shingoroid, Taroimo, Rokumoji, Arayang, or ryo. This is very similar to the Developer Challenge maps from October. Beat each map in all three difficulties to earn up to 15 Orbs! Additionally, you can also complete some associated quests for more Orbs and other goodies! Check out the full quest listing below. Both the special maps and their quests will be available until 1 January. 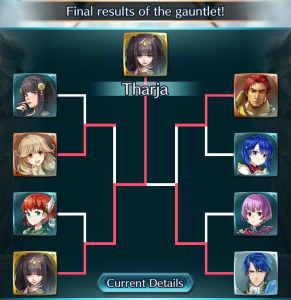 Finally, the Enduring Love Voting Gauntlet has now come to a close. 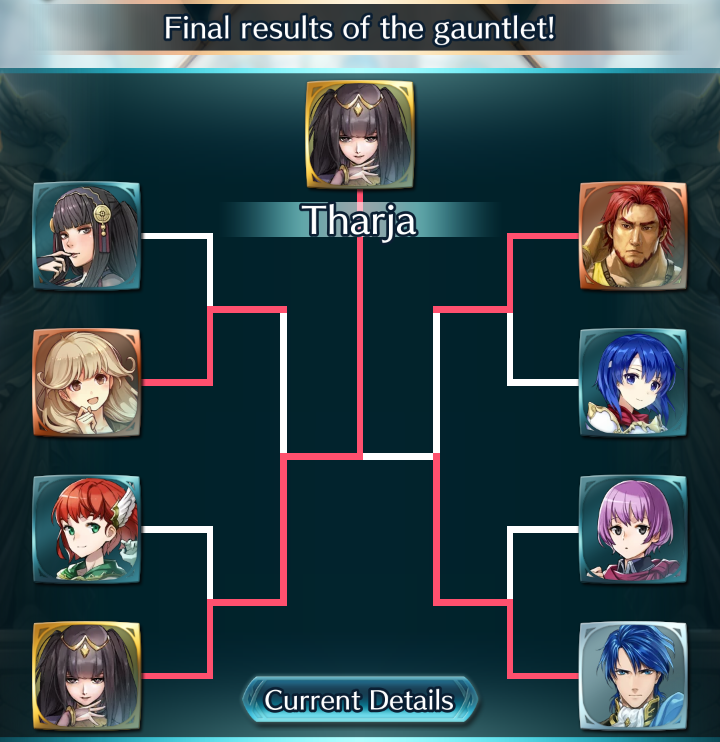 Once again, Tharja emerges the winner, her second victory after securing the Battles of the Mages in May. 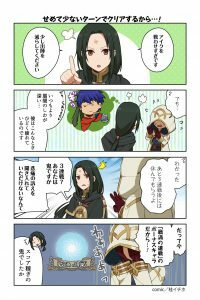 Heroes: New Arena Quests, Manga Part 3, and Apology Rewards! Another new series of quests has arrived in Fire Emblem Heroes! As you’ve probably expected, these Arena Quests reward you for playing the arena. They are very similar in nature to older Arena quests from earlier this year. Win multiple battles in the Arena and consecutive battles in Arena Assault to win a variety of prizes, including Orbs and Refining Stones! Once you’ve completed one stage of the quests, the next stage will unlock. Check out the quest listings below. Additionally, the next chapter of the Heroes manga is out! Here’s the Japanese original, along with a fan-translation by SF members Coolmanio and Linkmstr. Finally, @FE_Heroes_JP just tweeted out an apology regarding some incorrect skill descriptions forged with the new Weapon Refinery. They will be working on fixing the descriptions. As compensation, players will be receiving 5 Orbs, 50 Refining Stones, and 500 Arena Medals in the near future.